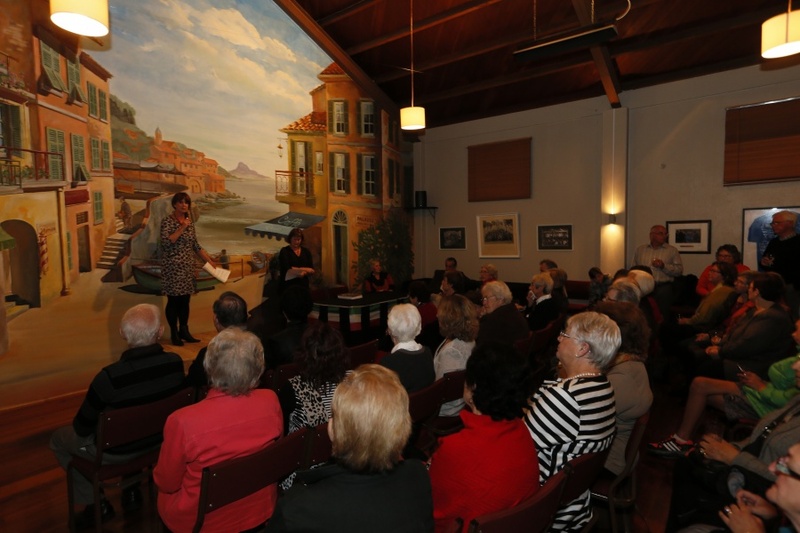 commented on "We had a fabulous book launch at Club Italia last night of Pasta, Prayer and Promise, the story of Nelson's Italian Community 1860-2014. ..."
We had a fabulous book launch at Club Italia last night of Pasta, Prayer and Promise, the story of Nelson's Italian Community 1860-2014. The club was full of excited Italian families, people were queueing up to buy multiple copies of the book (including full boxes) and the feedback was very positive. We enjoyed hearing some lovely speeches from the Italian Ambassador, Club Italia and our Go-To Man, Francie. Thanks to Club Italia for hosting the evening. One launch down, two to go! Looking forward now to launch number two on Tuesday night for the wider Nelson community.